With all the different weight loss programs available online, it’s hard not to get overwhelmed and lost. You will come across a bunch of different diets, shakes, teas, all-in-one programs and even coaches on social media ready to help you get into shape. Naturally, you will probably start experimenting with different methods or maybe even combining “best practices” from different programs which often contradict each other. After your efforts don’t bring the desired results, you will probably either give up or go for an even more harsh and rigid weight-loss plan. I was always struggling to hit my perfect weight where I was satisfied and confident with my body. My weight was always within the normal BMI but still not the way I wanted it. I have always felt like I have an extra 5-6 kg. 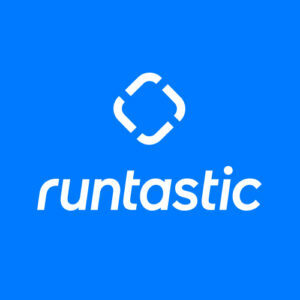 Last summer, after graduating from university and before joining the Runtastic team, I decided it was a time to finally go all out and get my dream body! So, I started looking for a complete program with both a nutrition and a training plan. After a long time researching, I found what seemed to me like a perfect program where I only had to pay for the shakes. Additionally, I was getting a nutrition guide with recipes, macro breakdown, shopping list, training program and a coach to supervise me. Amazing deal…so I thought. The whole program was supposed to last for 90 days. For the first 30 days, I had to replace 2 meals with shakes that were 220 cal each. I was assured that the shakes had all the vital nutrients that our body needs. Plus, the coach told me that the shakes were very high quality, plant-based and produced in Switzerland. Again, I had more reasons to trust the program. So when I got my package in the mail with my shakes, I started immediately. At first, it was hard to stick to the program, as I always felt hungry after the shakes. However, with time, focus and determination, I managed it. Following this nutrition program and exercising regularly in the gym for up to 3 hours per day brought results very quickly. I was losing extra kilos, and my waistline was shrinking very fast, 2-3 cm every week! I was starting to like my reflection in the mirror more and more. Imagine how happy I was when after 1 month I was able to fit into a size 34 pair of jeans! Unfortunately, my happiness and body satisfaction didn’t last long. After 1.5 months of drinking these shakes and eating a low-carb diet, I started feeling that something was wrong with my body. At first, I started feeling extremely fatigued and tired no matter how long I slept. Then it escalated to cramps in my legs and an irregular heartbeat. This was the point when I realized I had to stop and see the doctor. Thankfully, the cardiologist didn’t find anything wrong with my heart, but my physician was shocked when I told him I was only consuming 1,200 cal maximum per day and told me to stop it immediately. I learned that so few calories per day actually put the body in starvation mode. My blood tests revealed low iron and very low ferritin levels (iron storage in the body), plus a vitamin D3 deficiency. It was a turning point for me when I realized that I had caused my body more harm than good. There is no such thing as losing weight fast or getting in shape in 1 month. It has to be a conscious and gradual process to really change your lifestyle. We have to be aware of the fact that our body is a complex system in which everything is interrelated, that’s why it needs a substantial amount of nutrients to function properly. There’s no need to cut out a macronutrient completely; it’s more about understanding their roles and respecting their place in your diet. 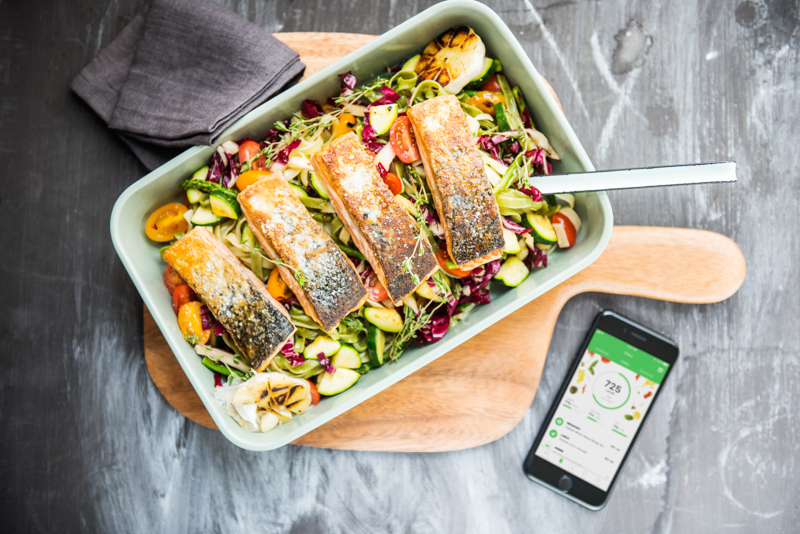 After joining the Runtastic team, I gained a much more profound understanding of how nutrition impacts the body. My colleagues stay active and eat healthy because they want to, not because they have to and that is really inspiring. The biggest emphasis here is put on staying true to yourself and being comfortable in your own body. 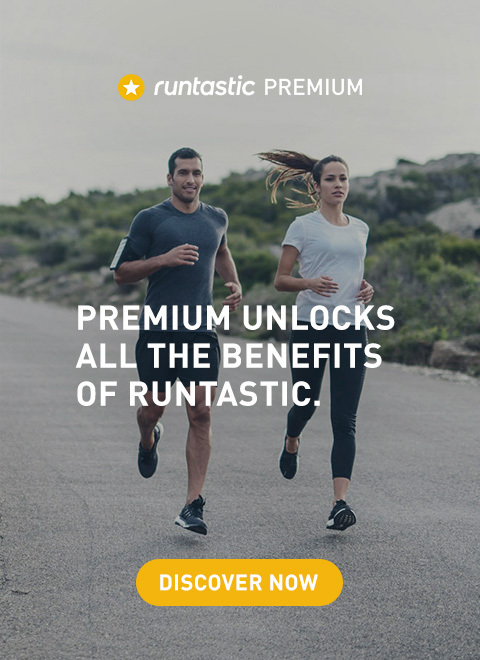 And while Runtastic offers numerous apps to help you get in shape while having fun and enjoying variety, it’s never at the expense of your own health in order to reach a certain body ideal. 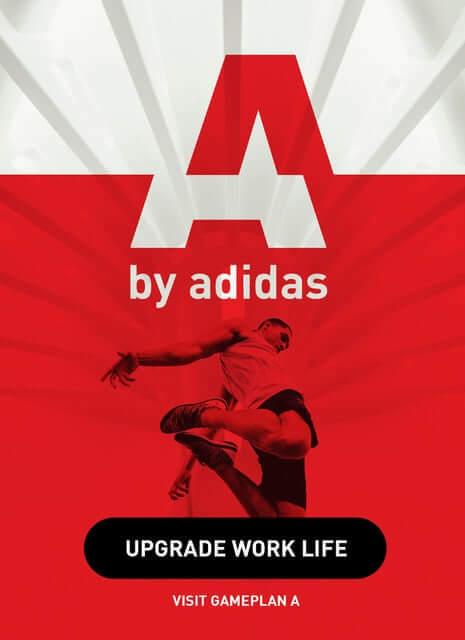 This holistic approach to fitness and nutrition is what I like most about the company. 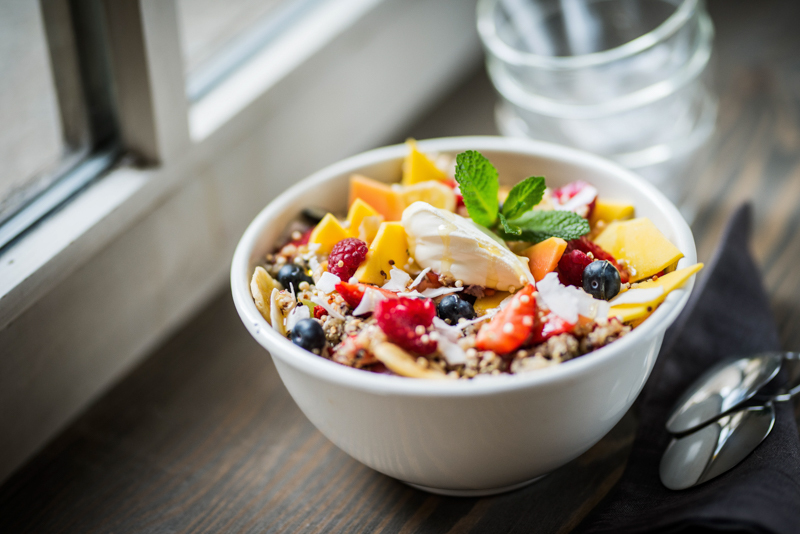 Once I discovered and understood how the body works and why balanced nutrition is so important, I didn’t want to go on any diet that excludes important nutrients anymore. Keeping the balance means that you are combining protein, fat, carbohydrates, vitamins, minerals and fiber in order to obtain optimal health. Eating the correct combination of them will make you feel better, give you more energy and help your body repair and get stronger! There are different methods and formulas that can help you calculate your daily allowance of calories and macros, but the easiest way is to let the Runtastic Balance app do the calculations specifically for you. After I started tracking my food, it made me more conscious of what I am eating. It was interesting to see that small snacks here and there can be the calorie bombs that are preventing you from losing weight. Moreover, you can get a quick and clear overview of your macro consumption for the day and see how close you are to your goal. Takeaway: If you want to lose weight, be patient at first and be very careful with all methods and programs out there that promise you amazing and fast results with very little effort. In the end, lasting results require discipline and consistency if you really want to change old habits. 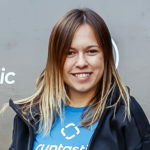 Oksana is the Marketing Manager for Emerging Markets at Runtastic. She enjoys exploring new cultures, countries and local foods. Besides her passion for marketing, she also likes to keep track of new developments in technology and innovations. She loves sports and is always looking for balance in her life. Take Note: Are You Making These 6 Mistakes at Lunch?